Welcome to another month of Italian Food, Wine & Travel as we celebrate Unique Towns of Italy. 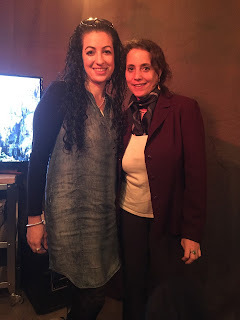 One of my favorites part about starting this blog are the connections and folks I have met along the way. One of the people that is part of our Italian Food, Wine & Travel group that I’ve become acquainted with, Susannah Gold of Vigneto Communications, invited me to a luncheon with Vigne Surrau whom was visiting in Boston. Vigne Surrau is a winery situated in the northern part of the island of Sardinia. This is definitely one of the few regions of Italy I have yet to visit, but is definitely top of my list, maybe even my next trip to Italy when I can find time to venture there with the newborn. 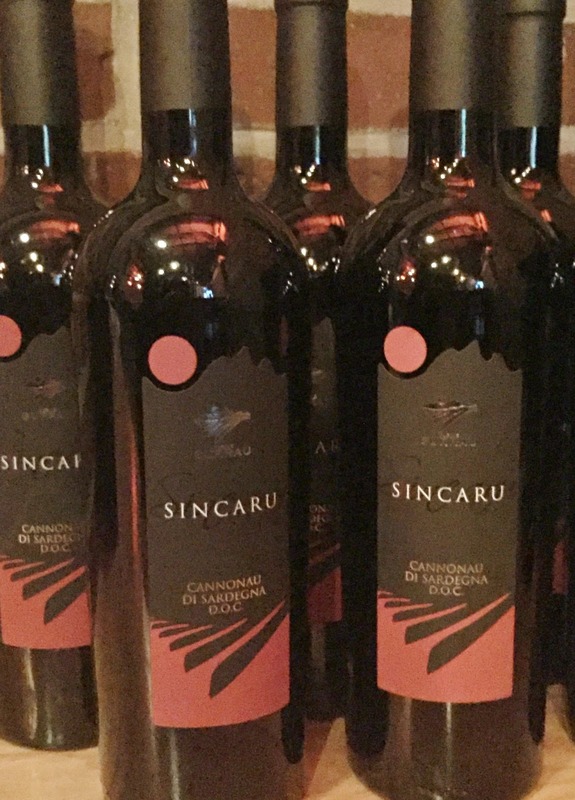 Vigne Surrau, named after the valley within Sardinia of where they are located, was founded in 2000. They are located close to the sea near the Costa Smeralda and 5 minutes away from Porto Cervo. As you can imagine due to their proximity to the sea, the grapes are influenced by the winds (maestrale) from the sea that provide minerality and sapidity found in the wines. 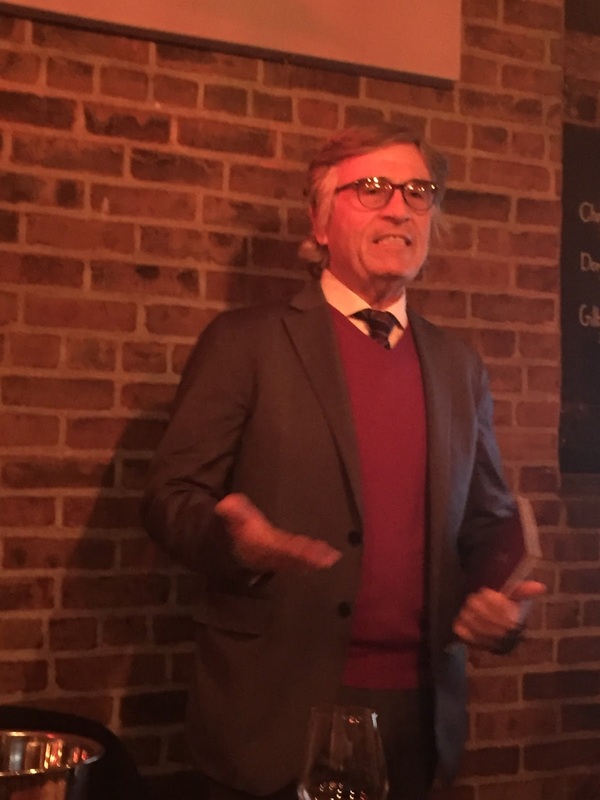 Vigne Surrau believes in working with small wineries as well as their own production, to produce unique, artisanal wines that are characteristic of the land. Their vineyards are located on about 50 hectacres that are about 150-250 meters altitude and their grapes are all hand-harvested. Their total production is about 300,000 bottles annually. They are actually one of the top wineries of the island. Two winemakers are the masters behind these beautiful wines with one winemaker rated as one of the top 5 winemakers within Italy. 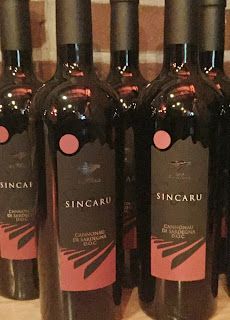 Vigne Surrau’s wines consist of the top two grapes of the island: vermentino (white) and cannonau (red). About 70% of their production is produced with the vermentino grape from their own vineyards. Vermentino di Gallura is actually the only DOCG of the region. The minerality that is sensed in their vermentino wines are an expression of the land and soil. 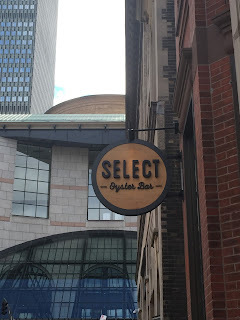 Vermentino is a very versatile wine and can be found in many different expressions from sparkling to a sweeter style and I was able to sample two still, dry versions listed below from my scrumptious meal at Select Oyster in Boston. 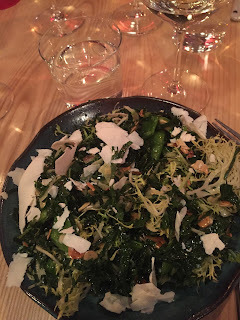 *I personally enjoyed the Branu more with this dish and the Sciala without food. The Branu is an approachable, easy to drink wine that is clean and fresh with nice salinity. The Sciala had more complexity, body and an overall pleasant mouth feel. 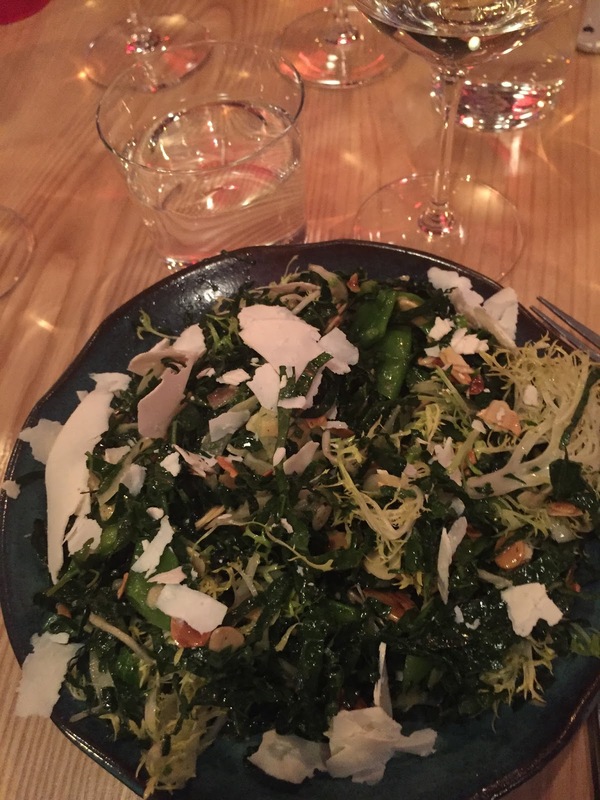 *I enjoyed the Sincaru with this dish. It's aged in stainless steel and concrete and had ripe fruit on the nose with bright acidity, dark fruit and a hint of spice on the palate. I'd prefer something heavier with the riserva. It was a beautiful wine with silky tannins, dark fruit, white pepper and an overall nice elegance. 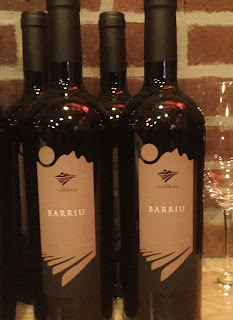 *I had to run so I missed this pairing, but I enjoyed the Barriu which is a blend of 65% cannonau and 35% cabernet sauvignon & syrah. A smooth, round and elegant wine with ripe red and black fruits and a nice lengthy finish. Check out these other unique towns of Italy from my fellow bloggers. If you catch this in time you can join us on a live chat Saturday November 5th at 11am EST on Twitter at #ItalianFWT. Hope to see you there! 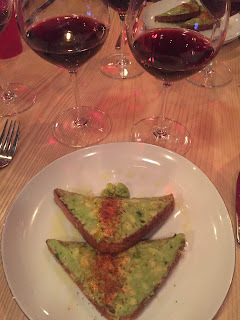 Next month on Saturday December 3rd, I will be hosting ItalianFWT with our topic being Christmas in Italy including holiday wines, culinary traditions or festivals. If you'd like to join us email me direct at vinotravels at hotmail.com. Ciao Ciao!